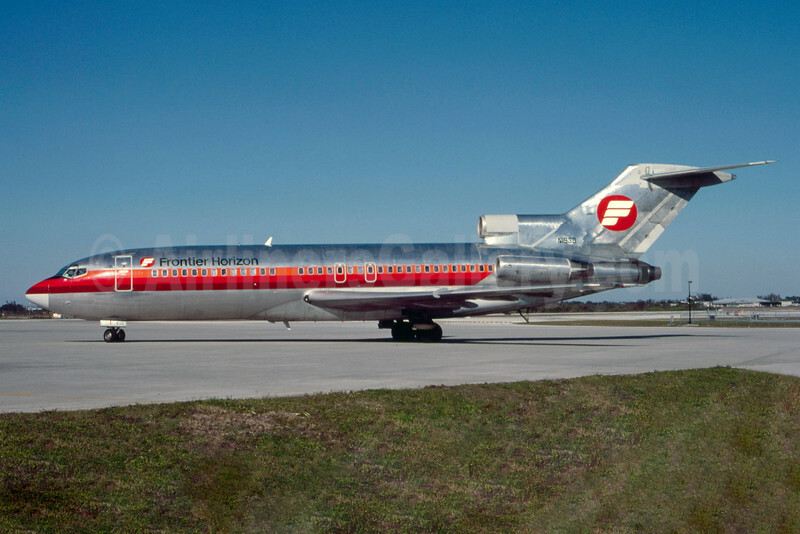 (non-union subsidiary of Frontier Airlines 1st) (FW/FLH) (Denver) 1984 - 1985. Photos. Framable Color Prints and Posters. Digital Sharp Images. Aviation Gifts. Slide Shows. Frontier Horizon Boeing 727-23 N1930 (msn 19388) TPA (Nigel P. Chalcraft). Image: 928469.